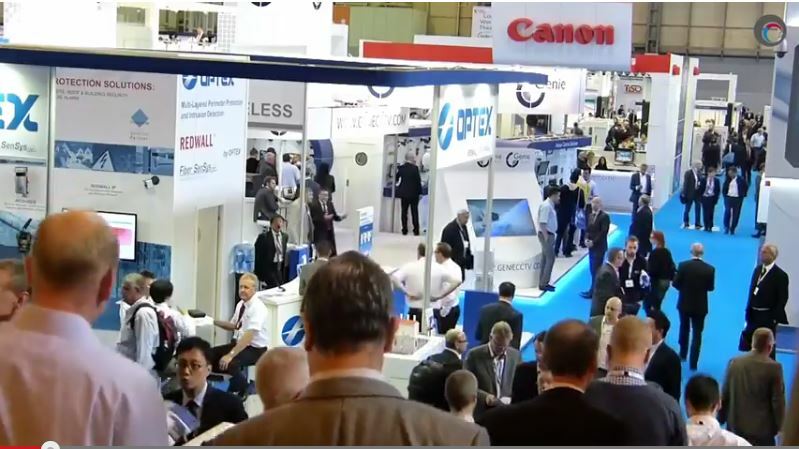 The leading security conference and exhibition, IFSEC International covers every aspect of security, from access control and video surveillance to smart buildings, cyber, border control and so much more. With access to thousands of security professionals, all ready to buy, IFSEC is the perfect place to grow your business. The event caters to everyone within the security buying chain from manufacturers, distributors, installers, integrators and consultants to end users. Registration for IFSEC International 2017, the largest security trade show in Europe, is now officially open. Anyone who registers will be kept up to date with announcements on speakers, exhibitors and special events or promotions taking place during the show or its build-up. For its 2017 edition IFSEC International, which takes place between 20-22 June at ExCeL London, is launching Borders & Infrastructure, a new “show within a show” that will feature solutions and content aimed at government, transport and utilities, sports stadia and events, logistics, border security and law enforcement. From access control and video surveillance to smart buildings and cyber security, IFSEC International covers every type of security technology and welcomes visitors from across the supply chain and from around the world. IFSEC is the perfect place to grow your business. Download the brochure to get all the stats.